Pioneers in the industry, we offer 500 gms powder plastic containers, 40gms chandan container, 80 gms vibhuti plastic container, 150 gms powder plastic containers and 250 gms powder containers from India. 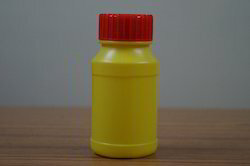 We do manufacture 500 gms powder packaging plastic containers for chandan, kukum, asthagandha and vibhuthi. 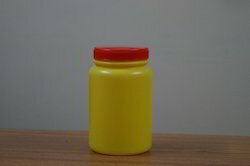 We do manufacture 40 gms plastic containers for packing chandan, kukum, ashtaganda, and vibhuti powder. 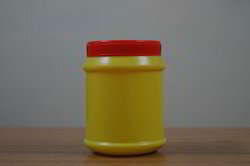 We do manufacture 80 gms powder packaging plastic containers for chandan, kukum, asthagandha and vibhuthi. 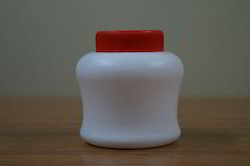 We do manufacture 150 gms powder packaging plastic containers for chandan, kukum, asthagandha and vibhuthi. 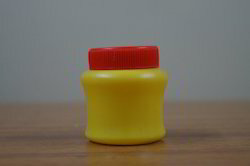 We do manufacture 250 gms powder packaging plastic containers for chandan, kukum, asthagandha and vibhuthi. Looking for Pooja Items ?